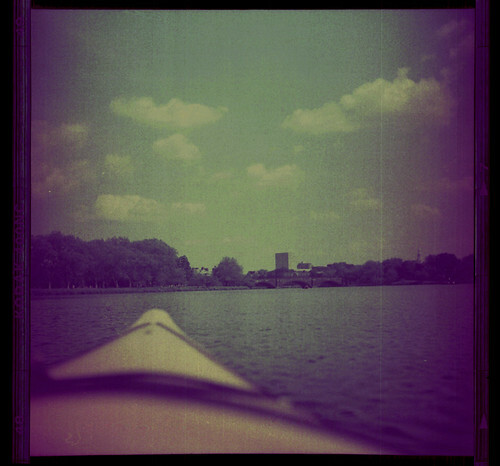 Last weekend I went kyaking on the Charles and finished shooting a roll of film I started a year ago. 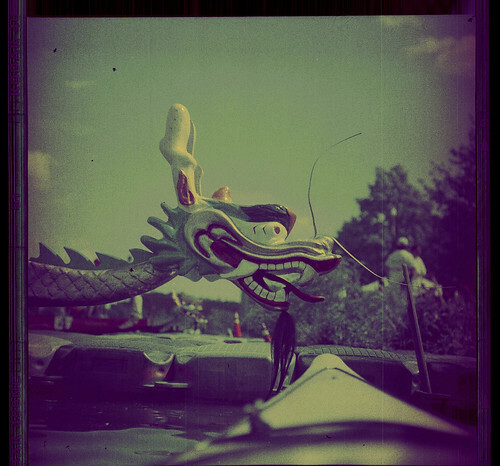 The first photo was shot last year and the others were shot last weekend during the dragon boat races. 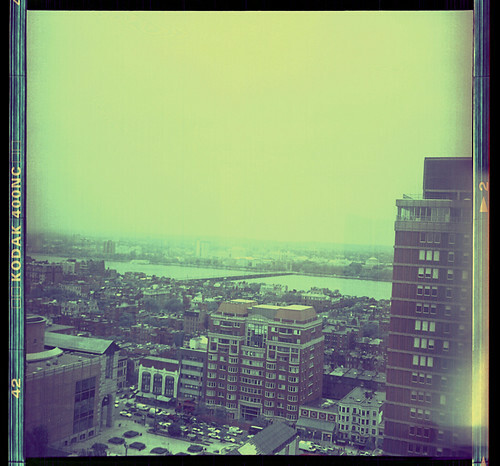 The film held up pretty well but I have a feeling the next roll will look much better.